This post is tied to the episode of Aggressive Negotiations on The Nerd Party that’s released on April 9. Subscribe now for a fascinating discussion that sprang from this topic! A lot of ideas have been bandied about the Star Wars fan base about what went wrong with the New Republic in the years after Return of the Jedi, that allowed it to be wiped off the face of the galaxy between the single moment Hosnian Prime gets obliterated in The Force Awakens and during the short intermission before The Last Jedi. This is the most beautiful, simple explanation. It doesn’t even require reading additional materials; anyone who knows me, knows I hate that dodge. How eloquent it is, that the New Republic was destined for trouble, and eventual failure, by the fact that Palpatine dismantled the mechanism of representative government. If the Empire was defined by his Sith will, and carried out by those personally loyal to him, with no mechanism for how things would work without a clear ascendant. As a side note, I think one of the most flawed things envisioned in the post-Return of the Jedi storyline is that of Imperial forces unified in any substantive way. Palpatine gave power to people who were specifically antagonistic. 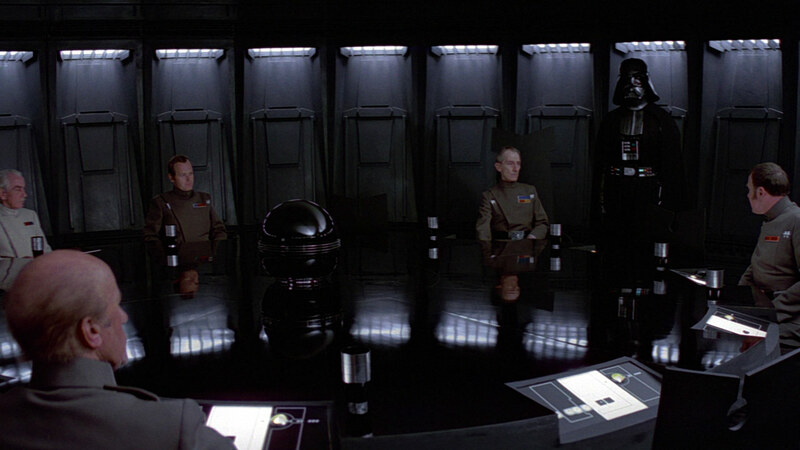 The war of personalities around that conference table on the Death Star is just one example of the type of people who were in Sidious’ Empire. Piett’s flagrant currying of favor with Vader, at the expense of Ozzell, shows two more people who would have been at each other’s throats in a power vacuum. 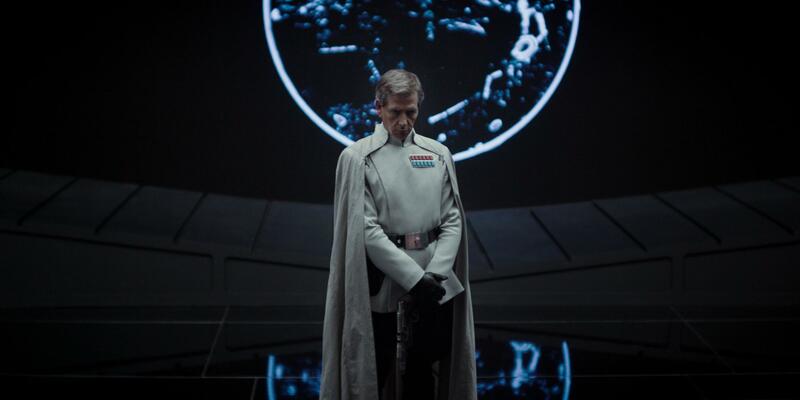 Rogue One: A Star Wars Story shows this even more explicitly through the animosity and political maneuvering between Tarkin and Director Krennic. Say what you want, he was a pretty snappy dresser. Every revolution leaves a mess in its wake. What binds those who rebelled together no longer holds true after the rulers are deposed. Sometimes it breaks for the better, like the American Revolutionaries who spent a decade finding a workable method of government. Sometimes it breaks for the worse, like the French Revolutionaries who came to sate their righteous fury with innocent blood. Matt Rushing and I pick up this topic and explore the implications of what came before, and try to make sense of what came after as we start with a look at what Palpatine did to set up the New Republic for failure. Next Next post: Would We Pass the Voight-Kampff Test Anymore?